Format: Casual Commander Open Play. 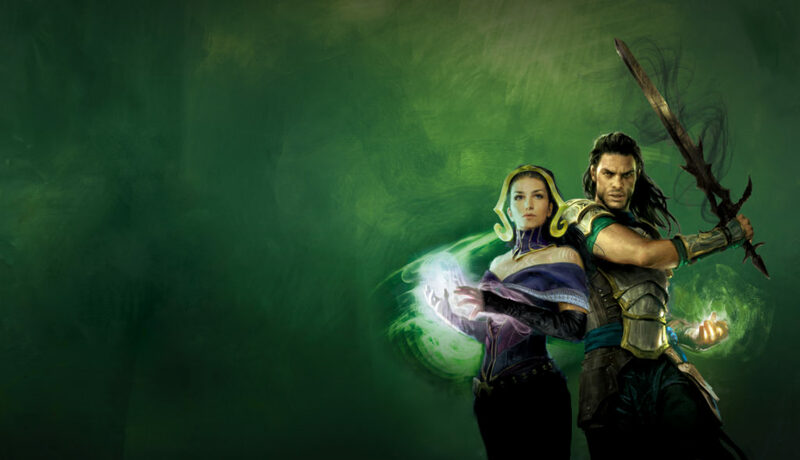 Jump into our Saturday Commander nights and get involved in one of Magic’s most fun and popular formats! Games will be going all night long in a fun, casual environment, so bring your Commander decks and jump into the fray! Play at least 1 game of Commander and get a free promo card from our stash, just for playing!